Thank you to everyone who did their bit to sign up new people for the MySchool supporter card. You signed up 18 brand new cardholders, with several more adding Unity College as a beneficiary! The well-deserved winner of the two night stay at a Tsogo Sun hotel was the Arden family. 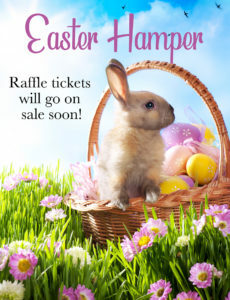 Keep your eyes open for a great Easter Hamper raffle that will take place once the kids go back to school for the second term.